Monday.com is an effective team management solution that serves the needs of small as well as midsize companies across different industry verticals. This software let businesses to manage their projects efficiently and promotes knowledge sharing among staff members. 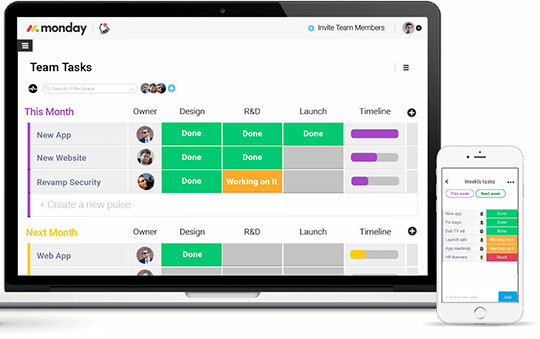 The unique team management software Monday.com offers a professional platform that let project members produce knowledge base and communicate with each other. They can share images, files, designs, messages or any other project specifications through this software. Even if you don’t have the much technical knowledge or if you don’t have any experience of using any team management software before, you will find Monday.com extremely easy to use. Users who are signing up for the first time can take help of several tutorials or user guides offered on the website. After spending only a few days on this software, you will come to know why it is perfect for companies having multiple teams that are working on wide range of projects. The user interface offered by this software is quite amazing that makes navigation extremely smooth and convenient. Recommended for you: Kidgy Parental Control App Review – All You Need to Know. 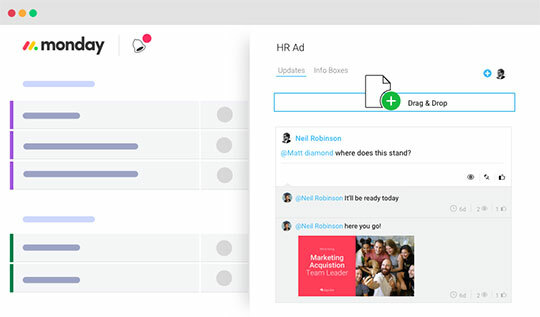 Monday.com offers you a single platform where you can track team members and their activities. You can also set actions to them and track whether they are moving towards the set goals. 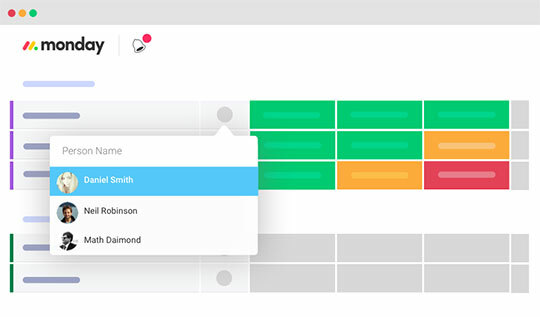 By accessing the board, users can add projects, tasks, objectives and work to do. It also offers managers a platform where they can plan workload and ensure that the resources are properly optimized without any disorder. 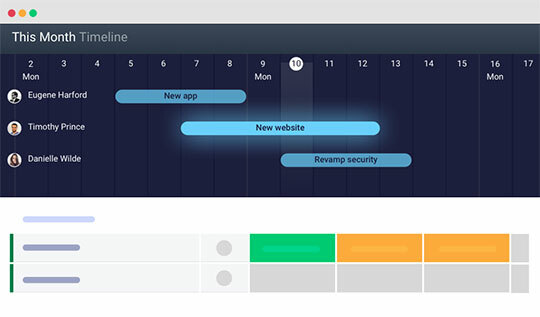 Monday.com comes with a unique feature of customization that allows users to configure it the way they want without compromising the security. A user can get a company-specific platform and there is less probability anything will go wrong with the process while executing the day to day operations. You may like: NetSpot App Review – A Wi-Fi Signal Booster and Survey App for Windows. 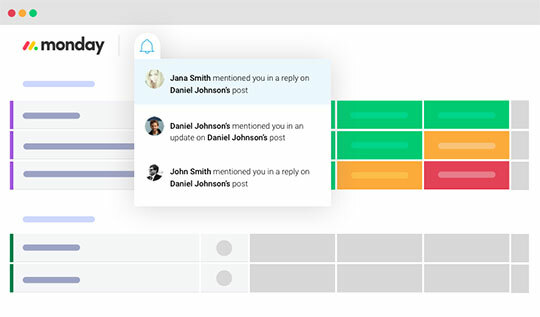 Monday.com offers a user-friendly visual tool that lets project managers visualize what their employees are working on currently. You can evaluate workload of your team, spot bottlenecks at the right time thereby making an informed decision. What this ensures that your team is keeping the deadline without any need for conducting meetings to motivate team members. The software also lets the user invite his client as a guest on this platform to facilitate proper collaboration between client’s requirement and work progress. The centralized platform lets project managers create knowledgebase so that they can create projects, assign tasks and develop assignments at one source. Monday.com can be easily customized to the workflows and it is easy to integrate with several third-party applications that allow users to remain in the loop when traveling. The services offered through Monday.com are mostly on the monthly basis that includes support through email, telephone, and several online services. The free version is available for demo purpose and you can make yourself acquainted with spending some quality time on its dashboard. However, the demo version doesn’t come with key features that are essential for the successful management of your project. You can always opt for a paid version which comes with a nominal cost when compared with other team management solutions. The pricing of packages offered by Monday.com is set according to the number of users. For example, for 5 users the basic plan cost $29 monthly, while for 10 users, it costs $59 monthly. If a user opts for a yearly subscription then he will end up getting discount of 18%. You may also like: Disk Drill Review – A Freemium File & Data Recovery Software. 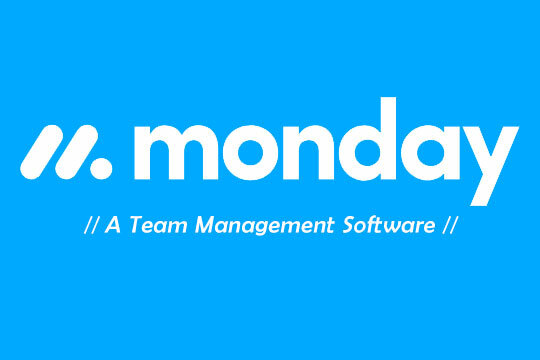 Monday.com is perfect software for companies who have small teams that wish to revamp their project management strategies with a highly reliable business solution. If it is made in a way where you can pay for an individual person then you will definitely not regret using it for your business. Apart from the expert opinions, what matters for a team management software is how companies and real people find it. As far as Monday.com is concerned, it definitely possesses all the features that can make your employees getting used to it and make a significant work progress.